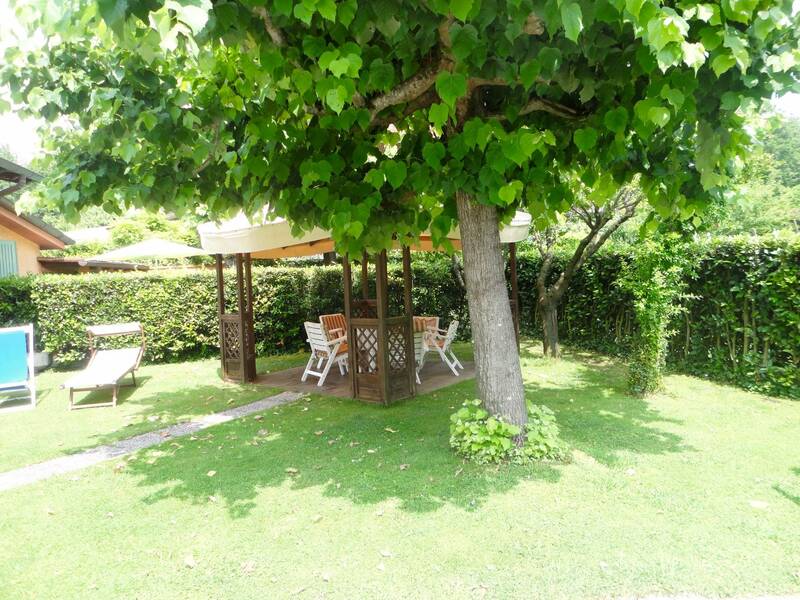 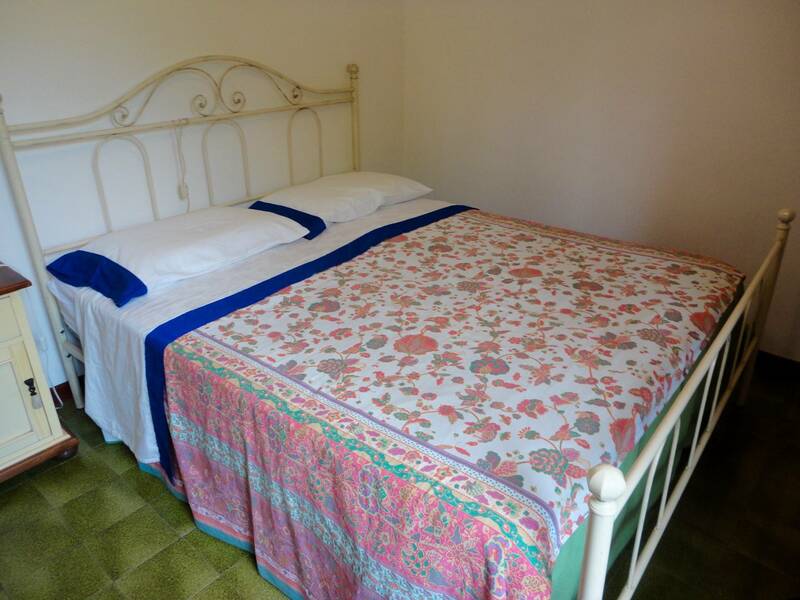 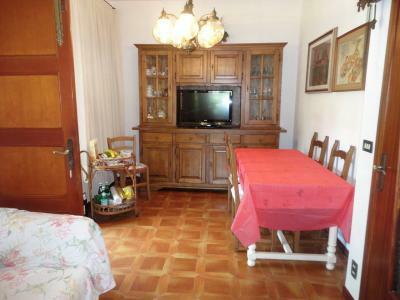 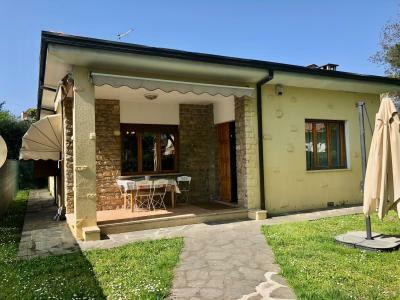 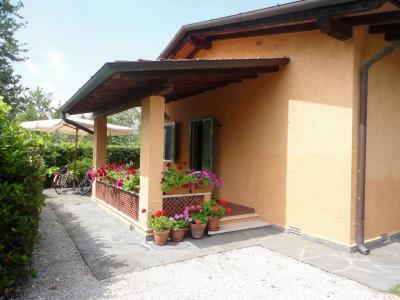 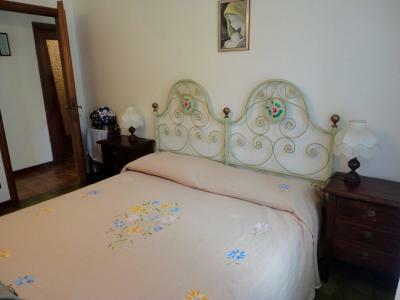 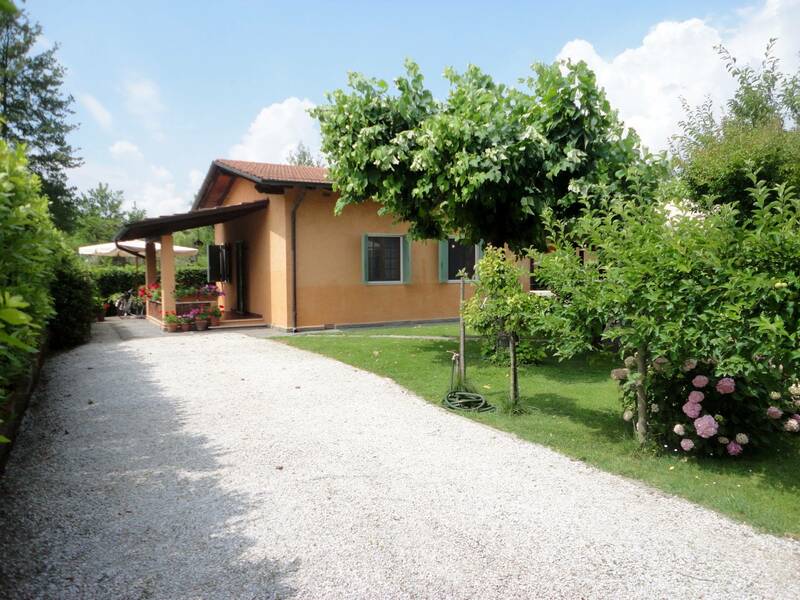 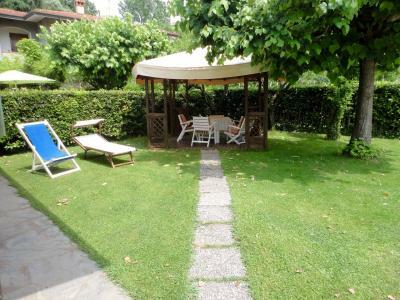 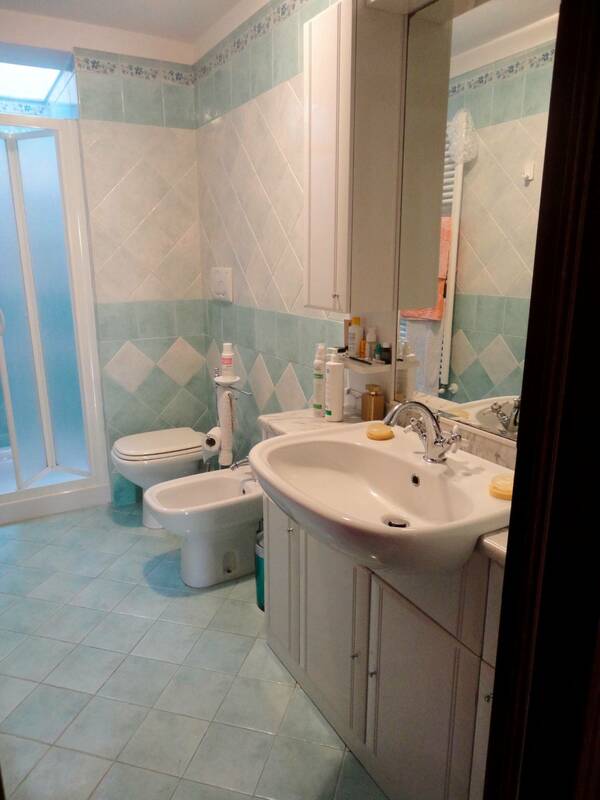 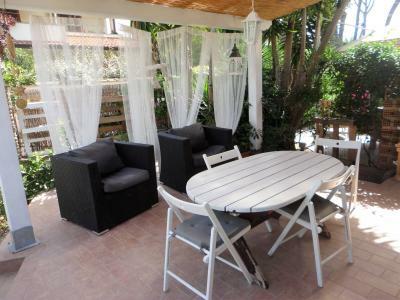 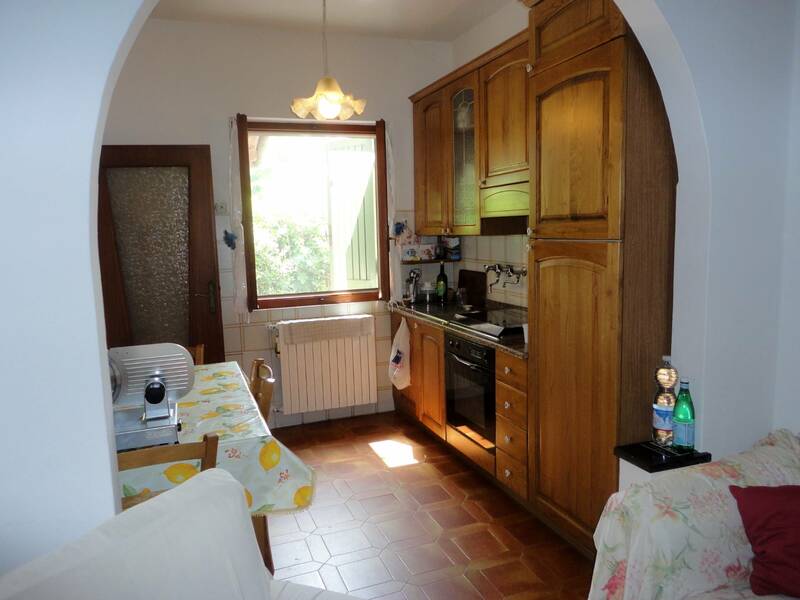 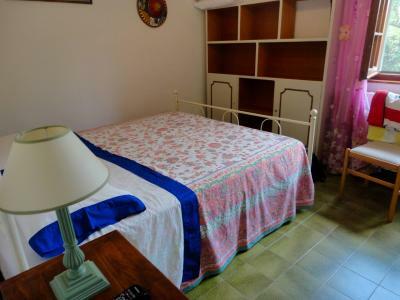 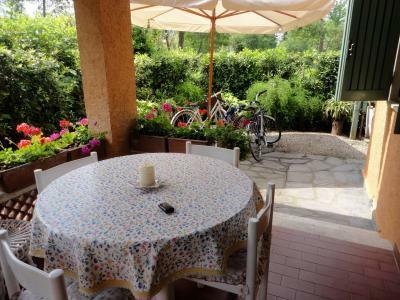 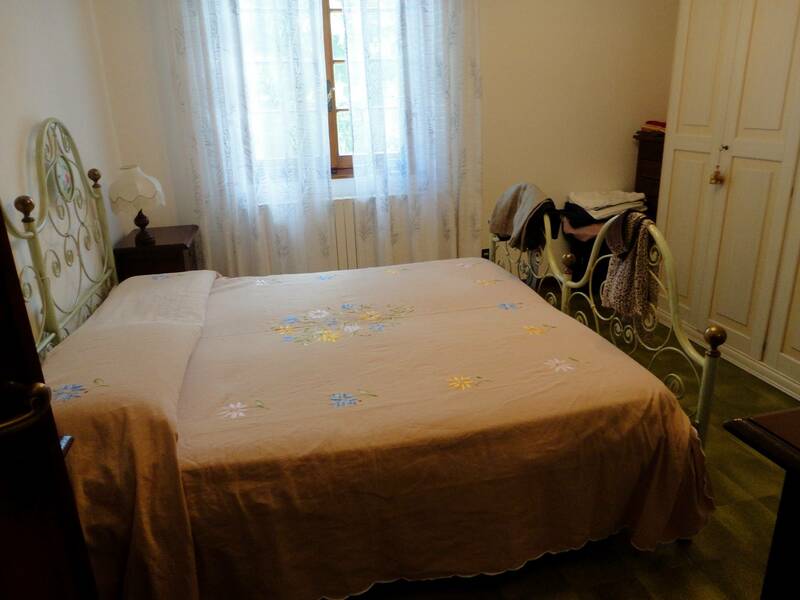 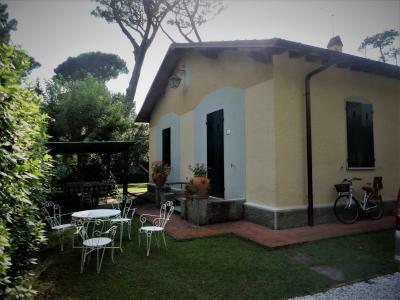 Forte dei Marmi Caranna, quiet location, rent house with garden and private parking. 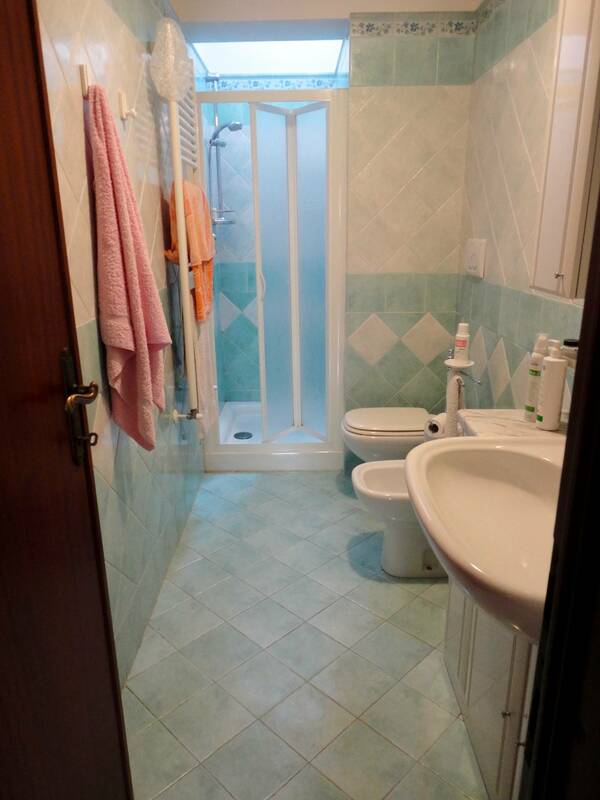 The House is composed by: living room, kitchen, bathroom with shower, double bedroom, twin bedroom. Outside veranda with table, garden gazebo, automatic gate.